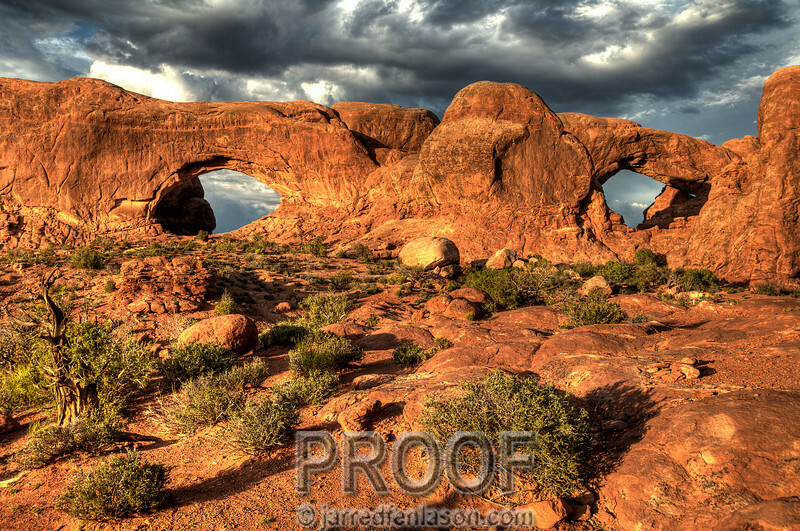 "Windows Arch in the Late Afternoon Sun"
Arches National Park is a photographer's paradise. However, the trick to getting a dramatic photograph is all in the lighting. This picture was shot in the late afternoon as the sun's warm glow was the most intense against the red rocks.